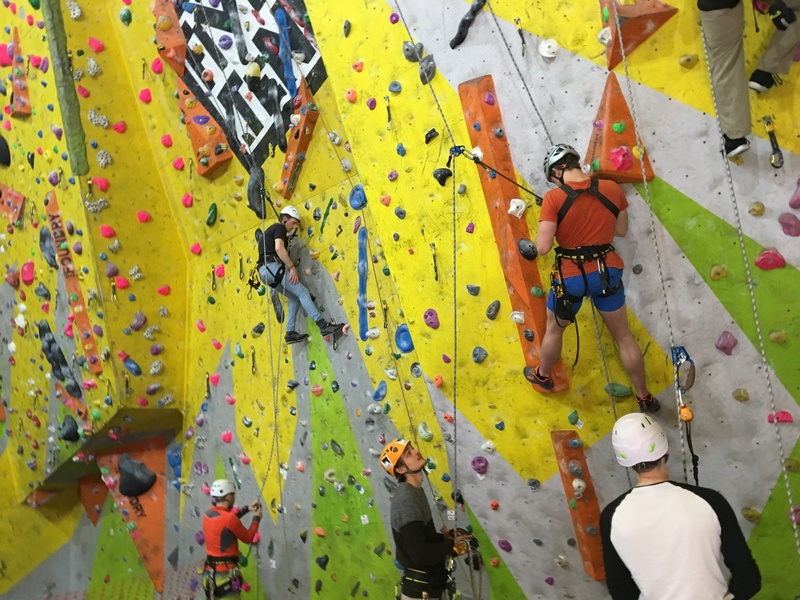 It will be taught by Nate McMullan, Professional Route Setter, RSA Senior Trainer, IRATA Level 3 qualified technician and Mountaineering Instructor. All equipment provided. This course is approved for 1 MTA or 2 AMI CPD points.